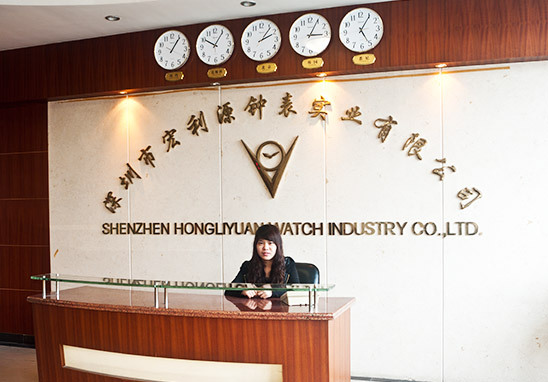 Shenzhen Hongliyuan Watch Industry Co., Ltd was established in 1992 in mainland China, specializes in watch manufacturing, including promotion watches, gift watches, souvenir watches, fashion watches, craft watches, temperature insert clocks, humidity insert clocks. Major materials are stainless steel, brass, alloy, rubber, PU, PVC and plastic. The company has about 200 skilled workers, covers 26,000 square meters, equipped with Swiss and Japanese assembling tools & machineries. 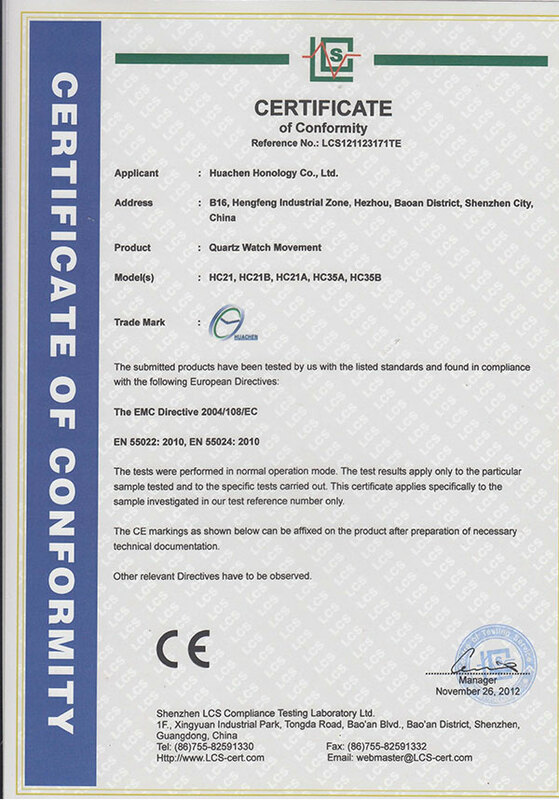 By owning Casing workshop, Dial workshop, Assembly Lines, our monthly output capacity is 300,000 sets, exporting to Europe, America, Asia, Africa and Australia. 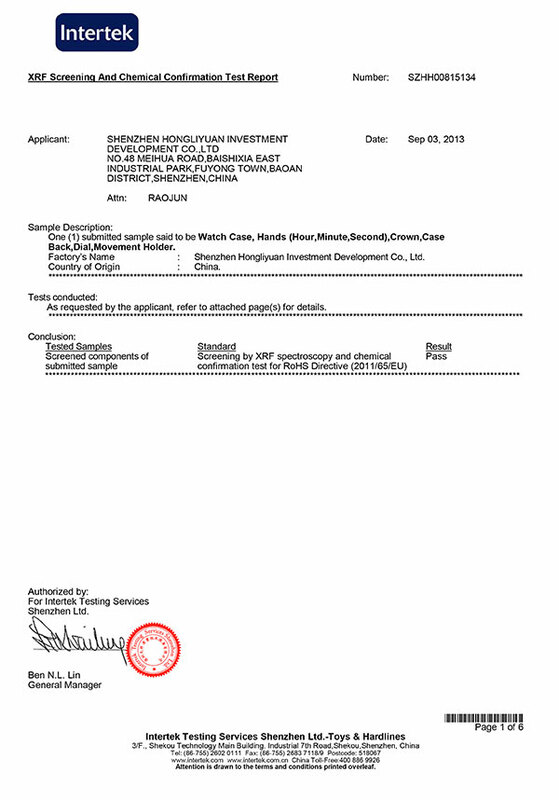 Normally, delivery time is between 20 and 45 days after clients' approval of samples. 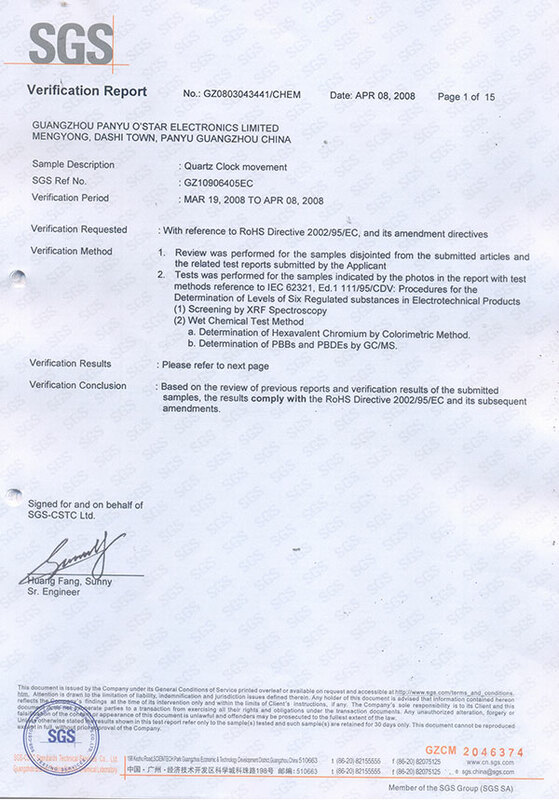 Our company is ISO9001:2008 certified, factory audit by Intertek. 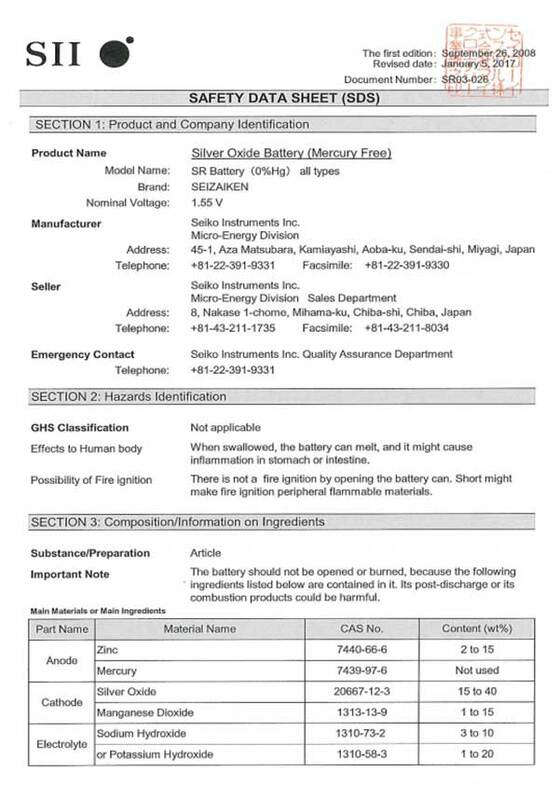 All items are 100% tested and comply with CE, RoHS, AZO free and Phthalates requirement. 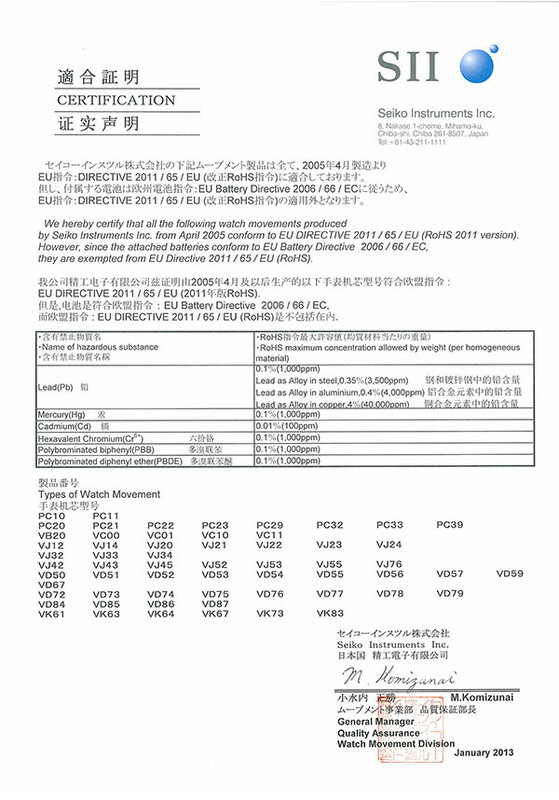 According to these standard producing procedures, items can be guaranteed, and also costs. 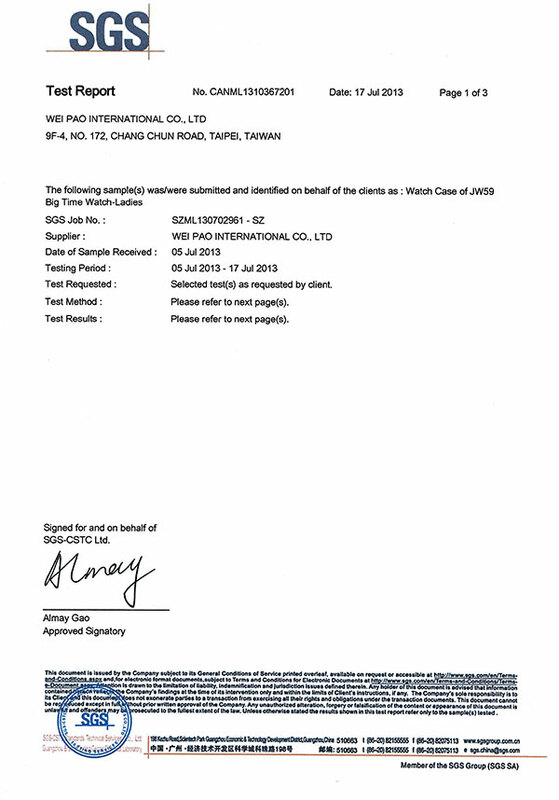 Our well-equipped facilities and excellent quality control throughout all stages of production enables our goods to meet our customers’ satisfaction. 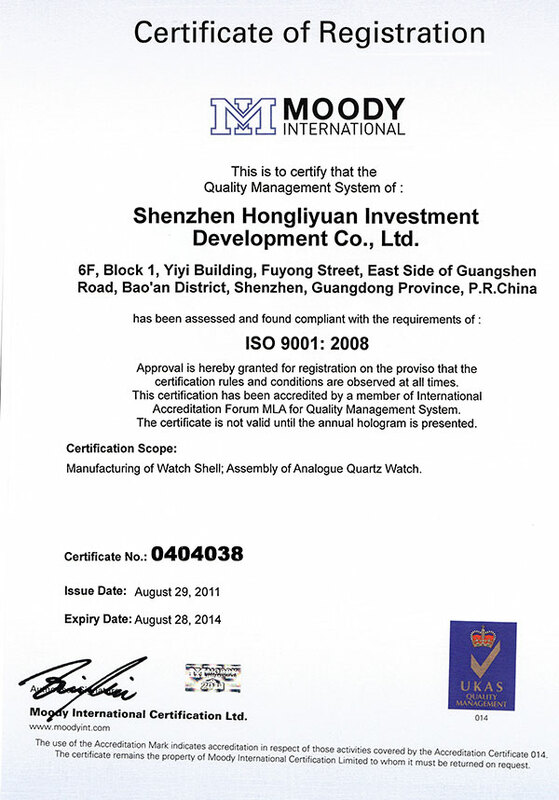 As a result of these high quality products and outstanding customer service, we have gained a certain share on the international market. Persisting to the principle of "high quality, low cost, punctual delivery and good service", Your satisfaction is our greatest honor. Self owned factory, to make every step under control. Excellent R&D department, to make your ideas come true. 4 production lines, to fasten your delivery. All items are 100% tested before shipping to ensure every piece of function. 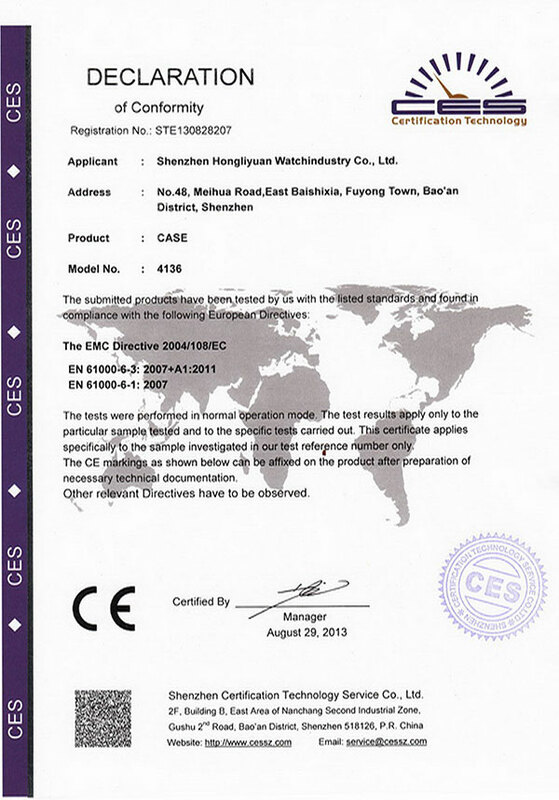 Strict quality control ensures the defective rate under 1%, so to satisfy the finial consumers.